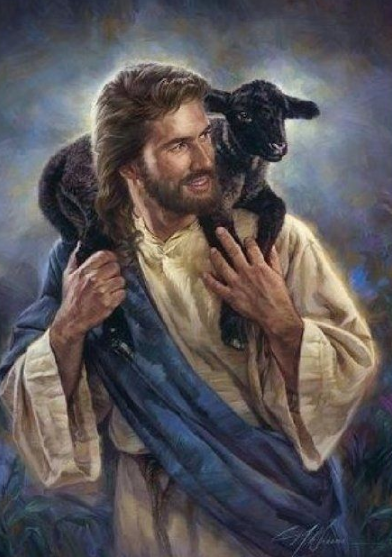 I have often wondered why God uses sheep as a symbol for His children. As I explored this idea, I came to a strange conclusion. One that dramatically changed how I view mortality. 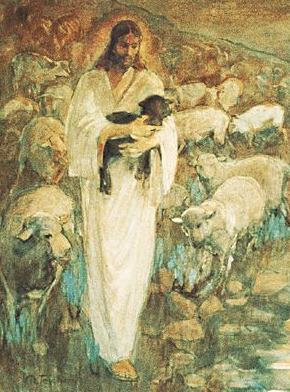 Since I just invited you on my journey of discovery, let’s first look at the very familiar image of the shepherd leaving the ninety and nine sheep to go after the one who strayed. We have seen different touching images of the smiling Savior walking back to the fold with the newly found sheep draped around his neck. But what of the ninety and nine who were left behind? Too often we assume this parable points us to exert all possible effort on the ones who stray. Besides, the ninety are doing exactly what good sheep do. This is a valid interpretation until you combine this parable with the following more realistic passage from Isaiah. To me, this is a game changer. This passage tells me that ALL sheep are prone to stray. All are ready to turn to his or her own way. Think about images you have of herding sheep. Sheep seem to be averse to following the shepherd. 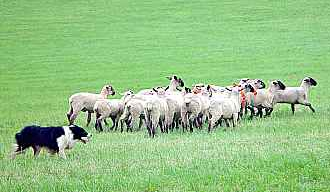 As a result of their natural tendency to stray, herding sheep requires dogs, horses, and many hirelings. 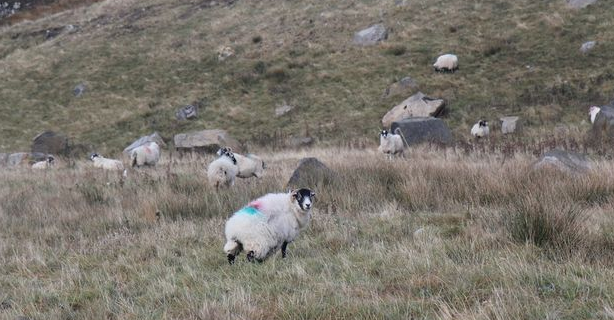 It appears to me that sheep, more than any other domestic animals, are prone to stray. With this in mind, let’s return to the ninety and nine. Sure, they are in the pen at that time. But no good shepherd will ever assume all is well. Some sheep are fine in the pen. Others are roaming around the periphery looking for a way out. Why? Because they are sheep and that is what sheep do. Each day when the shepherd releases the flock from the pen, the same cycle starts again. Some will wander and need to be rescued. That is the nature of sheep. Perhaps what we need to learn about the ninety and nine is that we should never assume that simply because people are at the right place at the right time doing the right things, that all is well with them. Maybe God is telling us that we are ALL prone to wander and we ALL need to be rescued. This is a sobering thought and one that should alter how we think about ourselves and those over whom we have stewardship. I am convinced as soon as we think all is well with our current path or with the paths of our loved ones, we let down our guard and miss the signs that they are straying. Remember, all sheep stray. That is what they do. I feel the ninety and nine must be treated with the same level of concern and love as we devote to the ones who stray. Remember the ninety and nine are made up of individuals. Individuals who will soon need to be rescued.